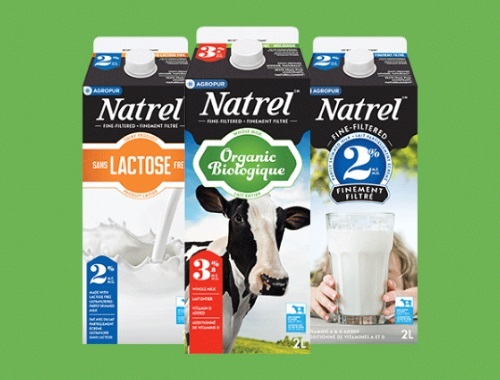 Websaver has a new coupon for $1 off Natrel milk! This coupon applies when you purcahse a 2L or 4L Natrel product. This is a print coupon available while quantities last.